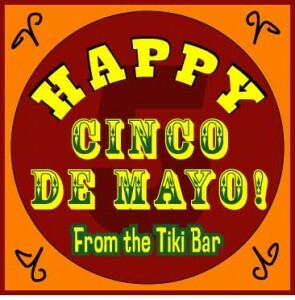 Happy Cinco de Mayo from the Tiki Bar! Ah, Cinco de Mayo, the day when Mexicans celebrate the number 5 by drinking five shots of tequila with a 5-ounce margarita chaser. Did you know that Cinco de Mayo actually started in 1955 when five Mexican Nationals opened the first Taco Bell in Cancun? 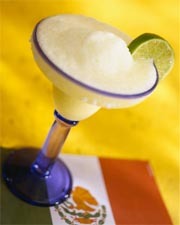 You may not know this either…the Margarita is actually the official drink of Saskatewan, not Mexico. 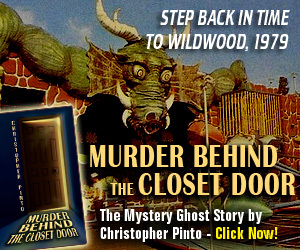 A Mexican freighter sunk off the coast of Canada on its way to Alaska in 1857, and its cargo…400 cases of Don Pedro…washed up on the Canadian shore. The Eskimos liked the liquor so much they added crushed ice, native limes and homemade triple sec to it, and called it ‘Mah haga reeda”, Eskimo for “!#$%&^# That’s strong $(@&$^”. Today most people celebrate Cinco de Mayo without knowing (or caring about) the holiday’s roots, and use it as an excuse for excessive drinking and fun. Woo hoo! Viva Mexico! Take a swig of tequila. Crush ice in a blender for 15-20 seconds. Take another swig of tequila. Throw everything into the blender. Taste the tequila again, to make sure it’s still there. Put ther lidz on the blenner. Trun at sucker on an blenn until smooooth.Takka nozzer slugga tequila. Drink duh..duh..uh..what were we making? Ah, Cinco de Mayo…another wonderful holiday whose traditions have been lost and reduced to an excuse to drink (My favorite kind of holiday). 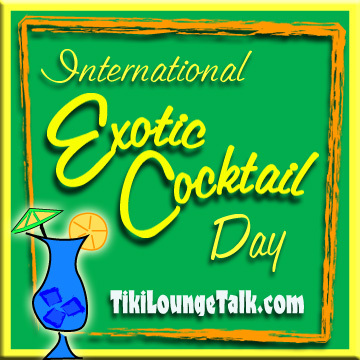 While most of the world will be celebrating with Tequila shots and tacos, here at the Tiki Bar we’ll put a little Polynesian spin on things. I mean, after all, who says Cinco de Mayo has to be Mexican? I’m pretty sure May 5th happens on places like Easter Island and Maui, too, right? So why can’t we celebrate this arbitrary Wednesday with Mai Tais and Chicken on a Stick? 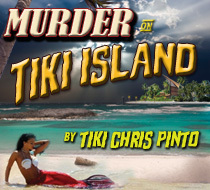 In true Tiki style, we can bend the rules for this fiesta and make it something our own. Now don’t worry – we can still have Tacos and Margaritas – but with a Pacific flair. This should really confuse your friends, but will be a snap for you to throw together. 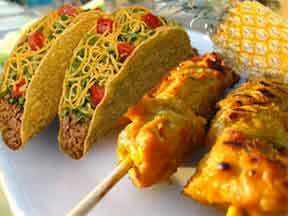 Set up the Tiki Torches, make a mix CD of Martin Denny and some of that twangy Spanish polka music you hear at Mexican restaurants, and make your food a combination of Tacos, Taquitos, Chicken Satay and Shrimp Cocktail. Put cheese and coconut on everything. Wear a grass skirt and a Sombrero. 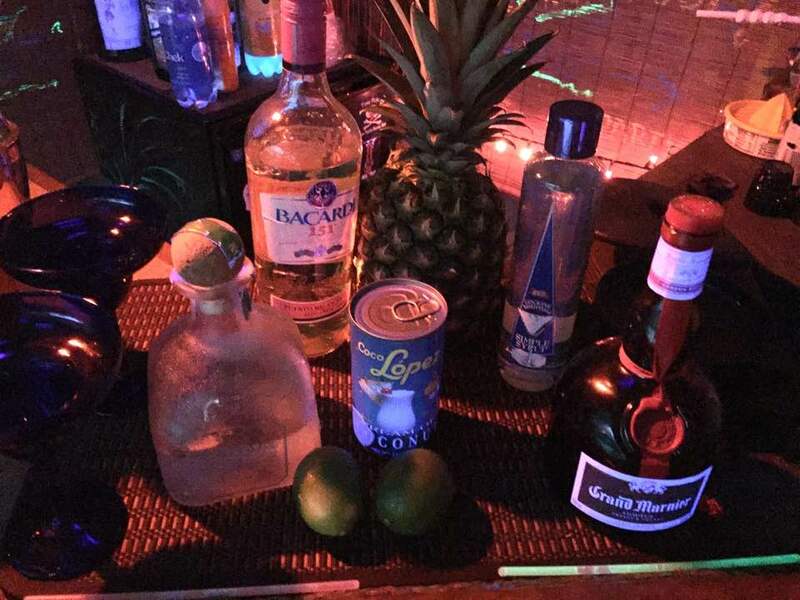 Try making Zombies with Tequila, and Margaritas with rum. Do the Mexican hat dance around a Tiki Totem and…. On second thought, maybe this isn’t such a good idea. Forget it, I’m going to Taco Bell. 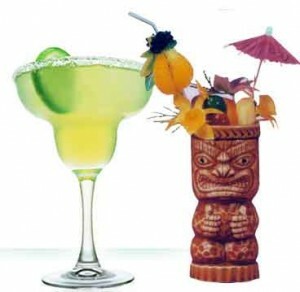 Celebrate Cinco De Mayo Tiki Style! 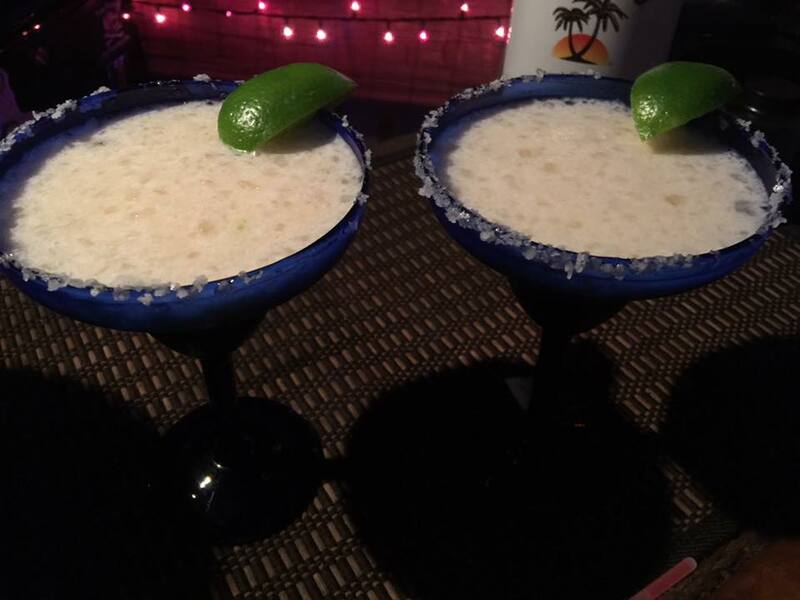 For more fun, take a gander at last year’s Cinco de Mayo post with the true story of the beginning of the holiday and a great margarita recipe!